State Assemblyman Phil Ting, D-San Francisco, announced this morning in San Francisco the passage of a law that will extend the length of restraining orders for stalking victims throughout the state. The new law was signed by Gov. Jerry Brown at the end of August and bumps up the time of a three-year restraining order to five years and allows the order to be renewed up to an additional five years. Ting said at the news conference at the state building at 350 McAllister St. that previous laws required victims to go back to court too often to renew restraining orders, which could be a terrifying experience. The new law aims to lessen the hardship of maintaining an official order to keep a stalker away and show victims that elected officials are advocating on their behalf. According to data from the National Center for Victims of Crime, as many as one in four women and one in 13 men are stalked, Ting said. The push for the change came from a case out of the San Francisco District Attorney’s office, District Attorney George Gascon said. A woman working at a law firm in 2003 was being stalked by a coworker to the point where she moved to an office in San Francisco. Once in the city, she connected with the city’s District Attorney’s Stalking Task Force because the harassment continued and the man was threatening her life, Gascon said. The stalker for more than 10 years was continuing to stalk the woman despite criminal and civil restraining orders against him that she was consistently renewing. As a result of the stalking, the victim was unable to sleep, and it disrupted most other aspects of her life, Gascon said. Gascon said although disturbing, his office saw that this case was not unique and that more support was needed for stalking victims. “This is about protecting people,” Gascon said. Gascon said the new law would alleviate stress for victims, who are often confronted by their stalkers during court appearances. “The reality is the criminal justice system should not be revictimizing our victim,” he said. 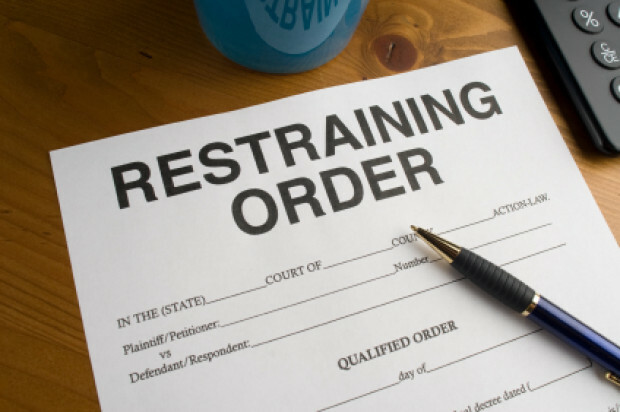 She said stalking is a risk factor for domestic violence and homicide and other crimes, and the extended restraining orders will reduce traumatiziation for victims. Murase said stalking takes many forms from excessive texting, phone calls, following and any other type of unwanted attention and harassment.